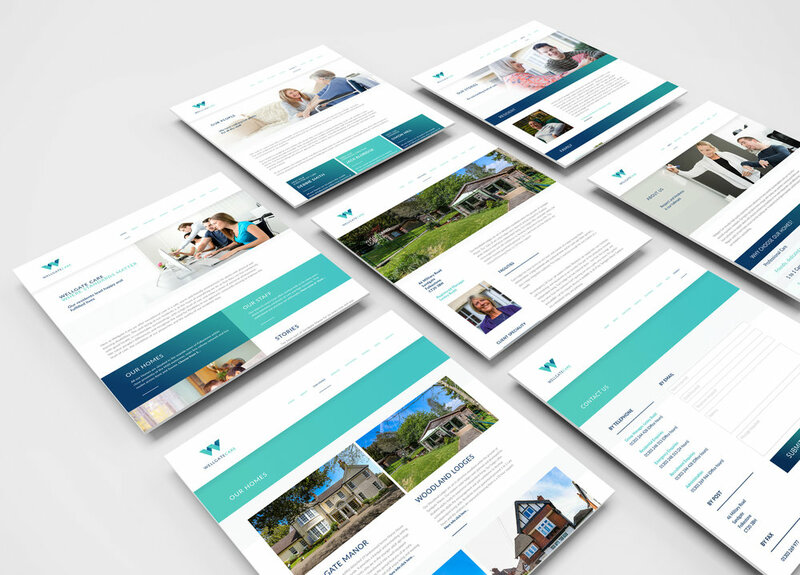 One of our existing clients London Place, a leading creator of professional workspaces, decided to diversify its business, following an aggressive growth strategy, by acquiring of a group of high quality residential homes in the south of England. 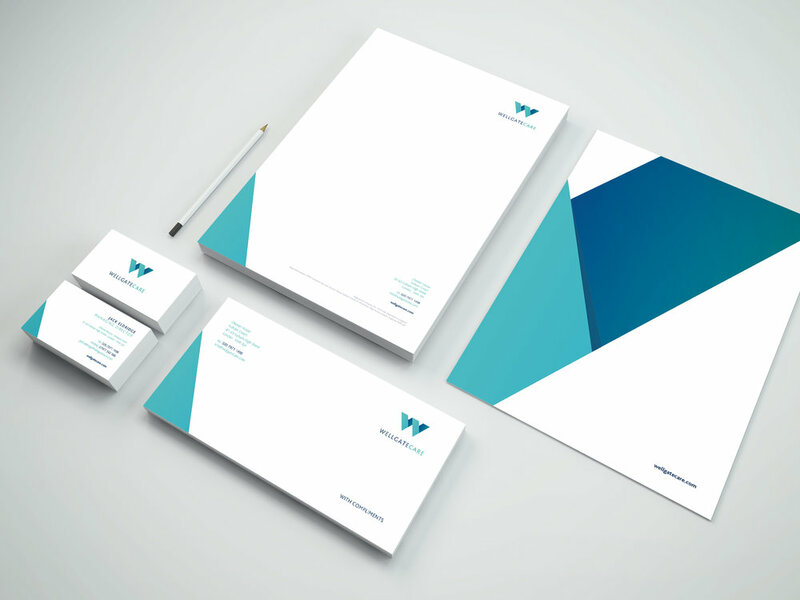 We were asked to research the market place and develop a new brand and complete new suite of marketing materials. 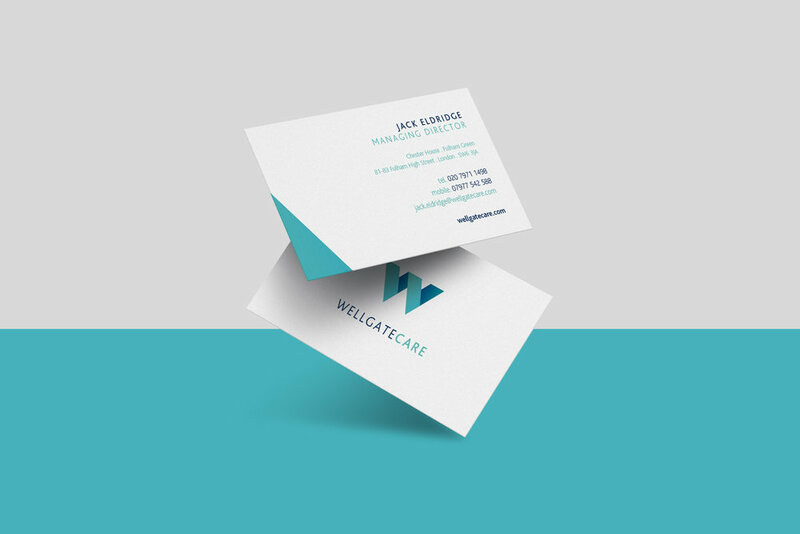 We were subsequently commissioned to design and produce a new website for Wellgate Care.